Whether you’re a camera buff or a photography novice, it’s essential that you outfit yourself with high-quality photography gear. Not only does it keep your equipment safe under any weather conditions but it also helps you take breathtaking photographs that you’ll cherish for years to come. Luckily, you can find such outdoor equipment at your local REI camping store! REI’s camera caters to photographers of all styles and experiences levels. For example, if you prefer traditional outdoor photography, you’ll enjoy their wide selection of waterproof camera bags, tripods, and memory cards. Interested in trying some of the latest innovations in outdoor photography? REI carries both GoPro® and olloclip® accessories, sure to give your footage a unique flare. Shop Photography Gear at Your Local REI! Lights, camera, action! 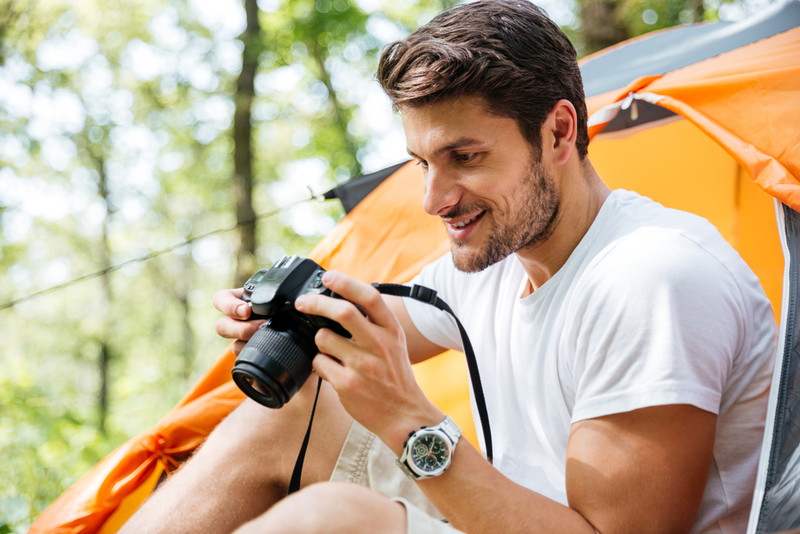 Visit your nearest REI camping store today to browse the impressive photography gear selection. For other types of sports, camping, and outdoor equipment, check out their website.